Musings 'n scribblings of a philanthrope .. : Plant Layout design - links and definitions ..
An interesting document to refer is here .. 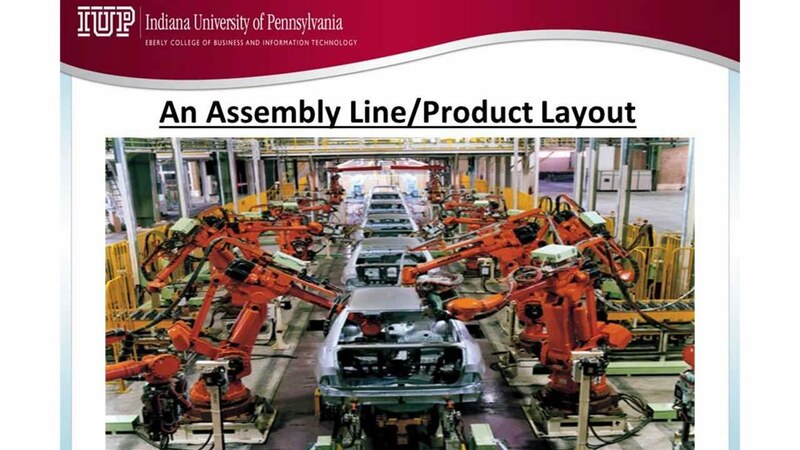 In manufacturing engineering, a product layout refers to a production system where the work stations and equipment are located along the line of production, as with assembly lines. 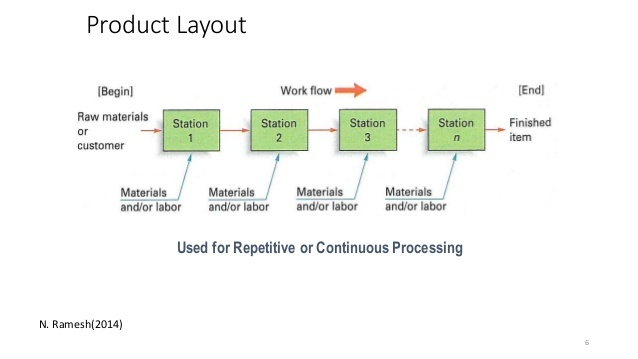 Usually, work units are moved along a line (not necessarily a geometric line, but a set of interconnected work stations) by a conveyor. 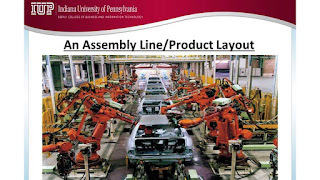 In manufacturing engineering or in service industry, process layout is a design for the floor plan of a plant which aims to improve efficiency by arranging equipment according to its function. The line should ideally be designed to eliminate waste in material flows, inventory handling and management. Importance of facility layout and design - Inc document .. 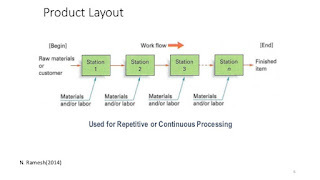 Warehouse facility layout design principles .. Warehouse layout designs are explained here well ..